keep your pet healthy by providing Complete Dental care from Bruveville Pet Hospital at Elk Grove, Call today to discuss your pet’s dental care needs and we would be happy to help your pet friend! Our doctors at Bruceville Pet Hospital perform spays, neuters, and many other soft tissue surgeries every day. 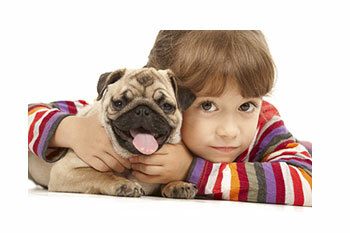 Complete Dog and Cat Vaccinations and Deworming services in Elk Grove area. 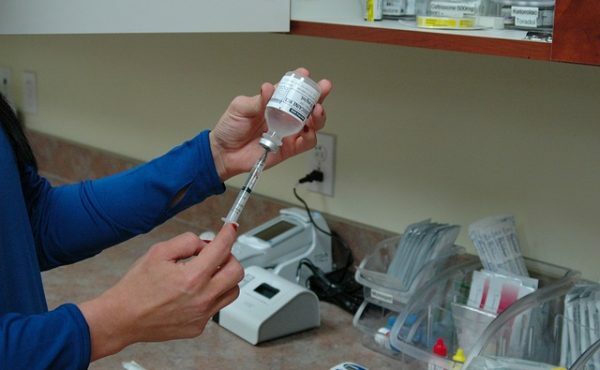 Vaccinations, parasite control and health checkups to make sure your pets enjoy great health! Bruceville pet hospital is a full-service facility dedicated to providing the highest quality medical, surgical and dental care for our patients in the Elk Grove area. Our goal is to ensure the health and well-being of your pet for many, many years to come. 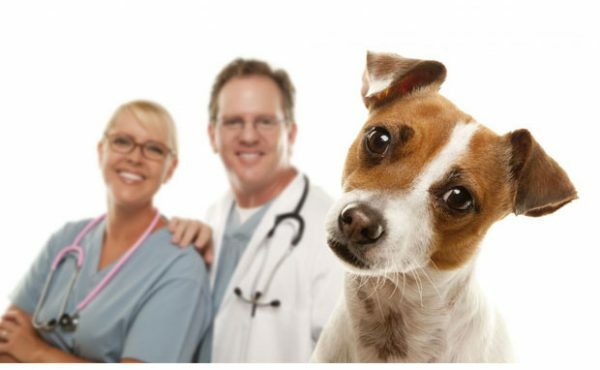 We offer an array of Pet health services including Wellness, Dental Health, Wellness and Vaccination Programs, Surgical Services, Spaying, Neutering, Soft Tissue Surgery, X-Ray and more.